JOBS ACT: IL GOVERNO VARA IL DECRETO CORRETTIVO. JOBS ACT: IL GOVERNO VARA LE PRIME MODIFICHE. SEMPLIFICAZIONE IN MATERIA DI LAVORO: ADEMPIMENTI SEMPRE PIU’ “TELEMATICI”. JOBS ACT: I NUOVI DECRETI ON LINE NEL SITO DEL M.L.P.S. JOBS ACT: VARATI GLI ULTIMI 4 DECRETI ATTUATIVI. JOBS ACT: GLI ULTIMI QUATTRO DECRETI APPROVATI DAL SENATO. 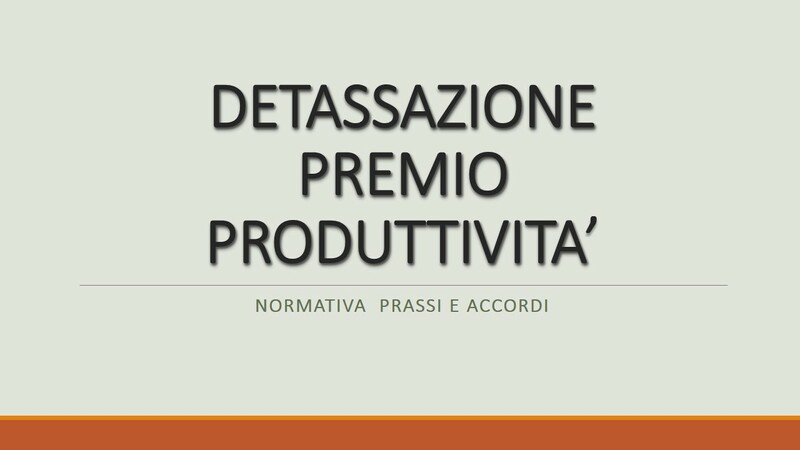 CONCILIAZIONE TEMPI DI VITA E LAVORO: IL DECRETO E’ DA OGGI IN VIGORE. JOBS ACT E CONTRATTI DI LAVORO: LO SCHEMA DI DECRETO LEGISLATIVO APPRODA IN PARLAMENTO.